UnionPay International announced that it has cooperated with DenizBank in Turkey to open the UnionPay QR code payment service for the first time in this region. UnionPay QR code payment service will be available in 35,000 merchants in Turkey within this year. Currently, UnionPay cardholders can utilize UnionPay mobile payment services, including UnionPay mobile QuickPass and QR code payment solutions, in 47 countries and regions. Among them, UnionPay QR code payment service is available in more than 200,000 merchants in 29 countries and regions outside mainland China. 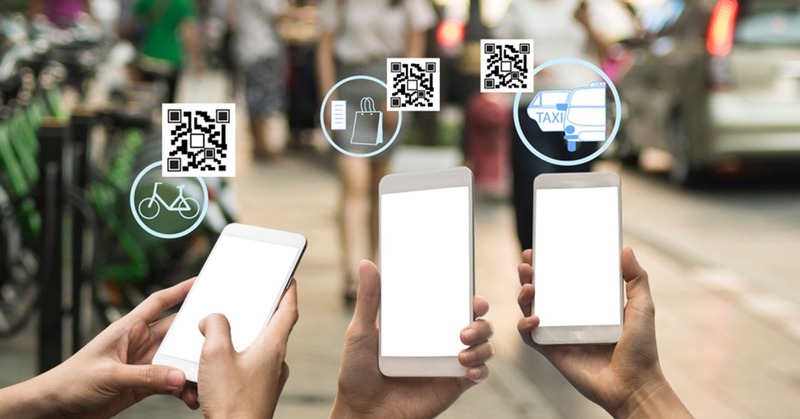 After this cooperation, a large number of merchants in the sphere of tourism, retail, restaurants will accept UnionPay QR code payment service, whose cross-border usage scenarios will be furtherly enriched. UnionPay will also actively promote the cooperation with Turkish institutions in the e-wallet basing on UnionPay cards to provide local residents with safe and convenient UnionPay mobile payment services. In addition, UnionPay will accelerate its localization business in Turkey through innovative business. In the Middle East, UnionPay cards have been available in 11 countries and regions.